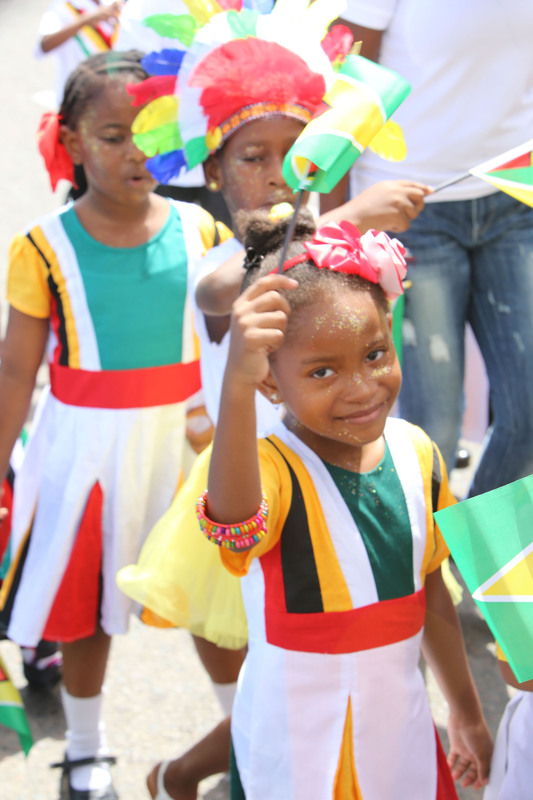 Waving: A little girl waves her flag during yesterday’s parade. 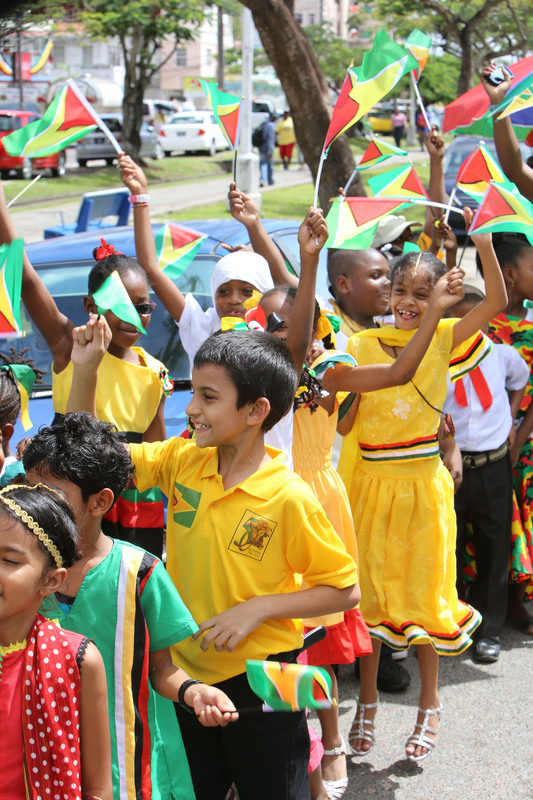 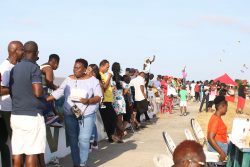 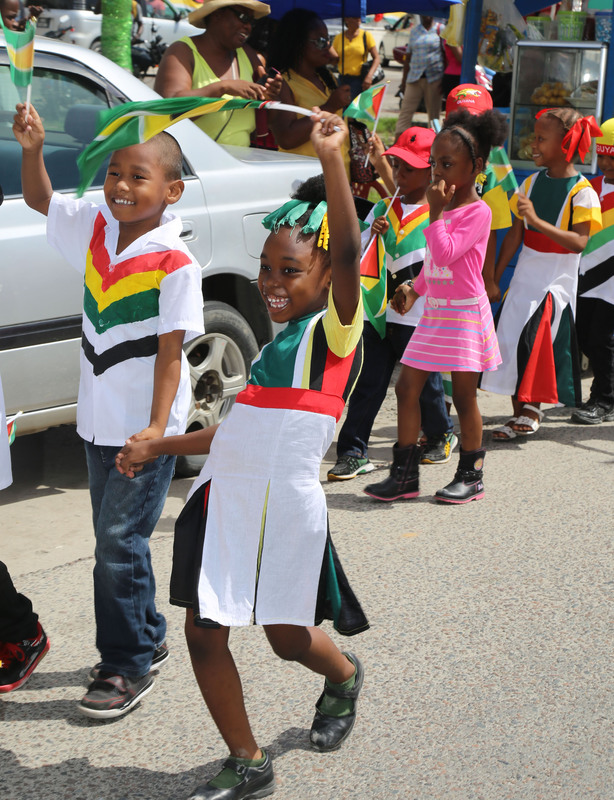 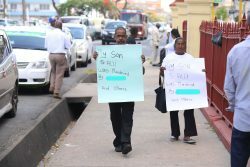 School children celebrating during a parade held yesterday along Camp Street. 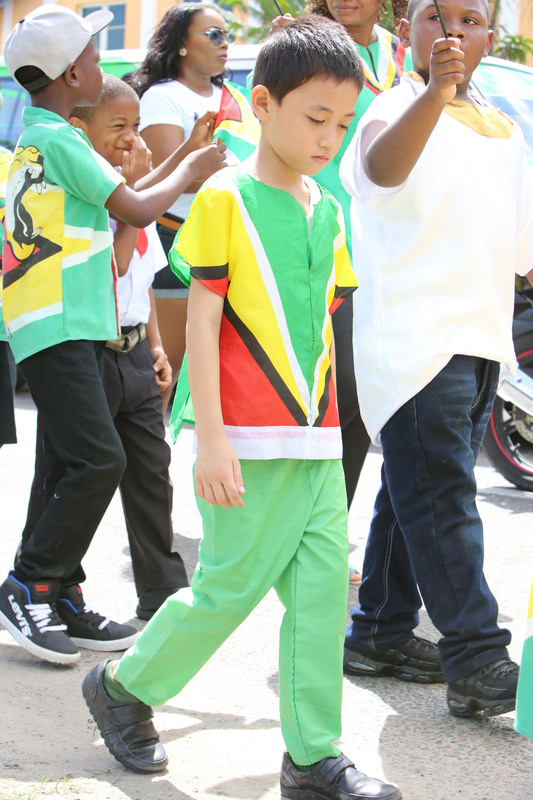 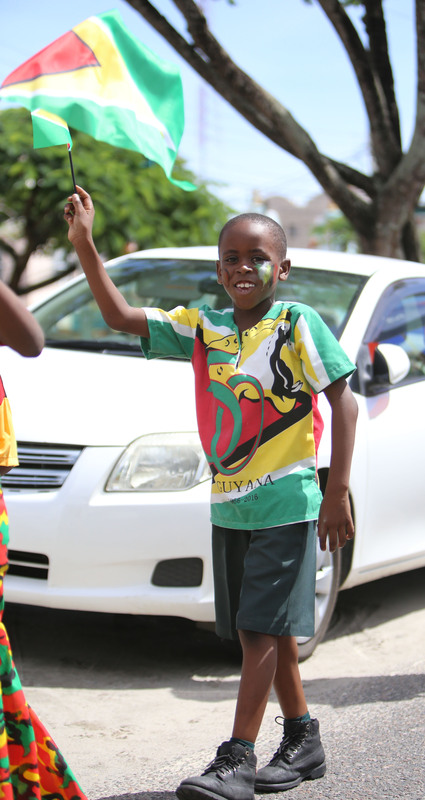 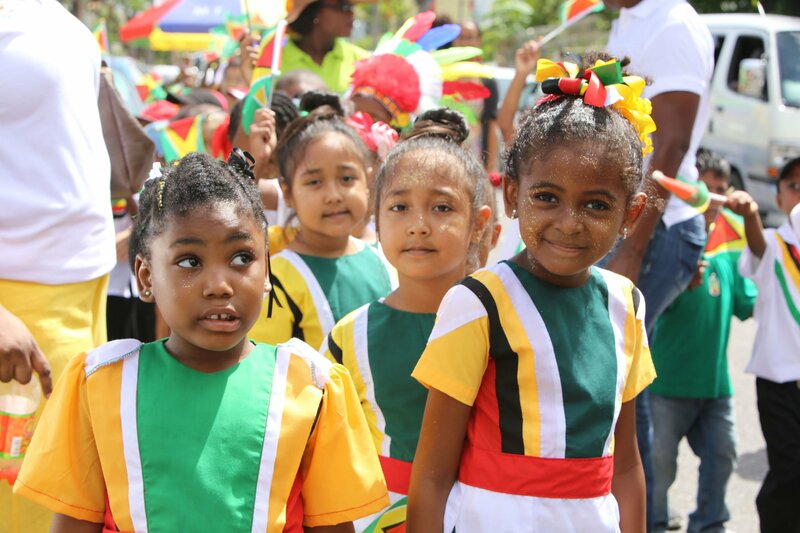 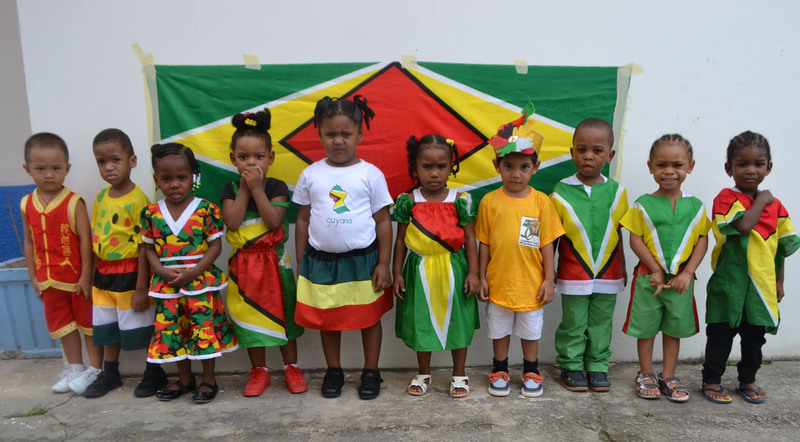 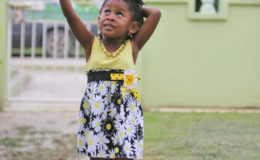 Children of the Kiskadee Kids Daycare and Playschool decked out in their Independence wear. 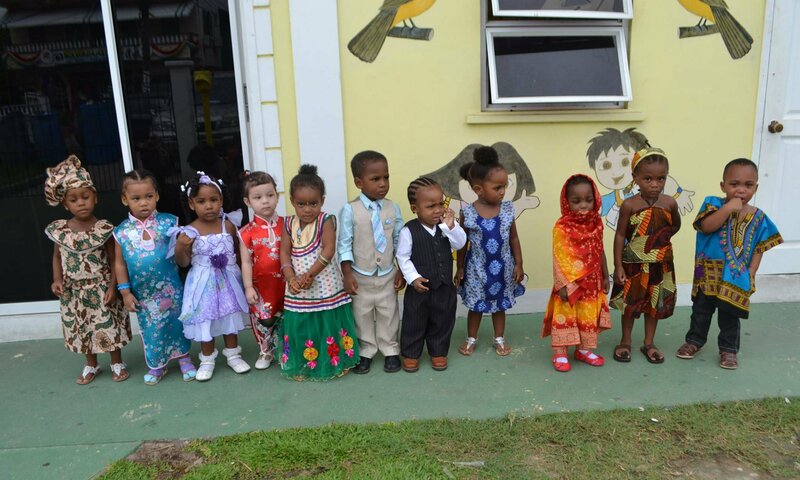 At the Blue Sackie Daycare and Playschool it was all about the colours of the flag.